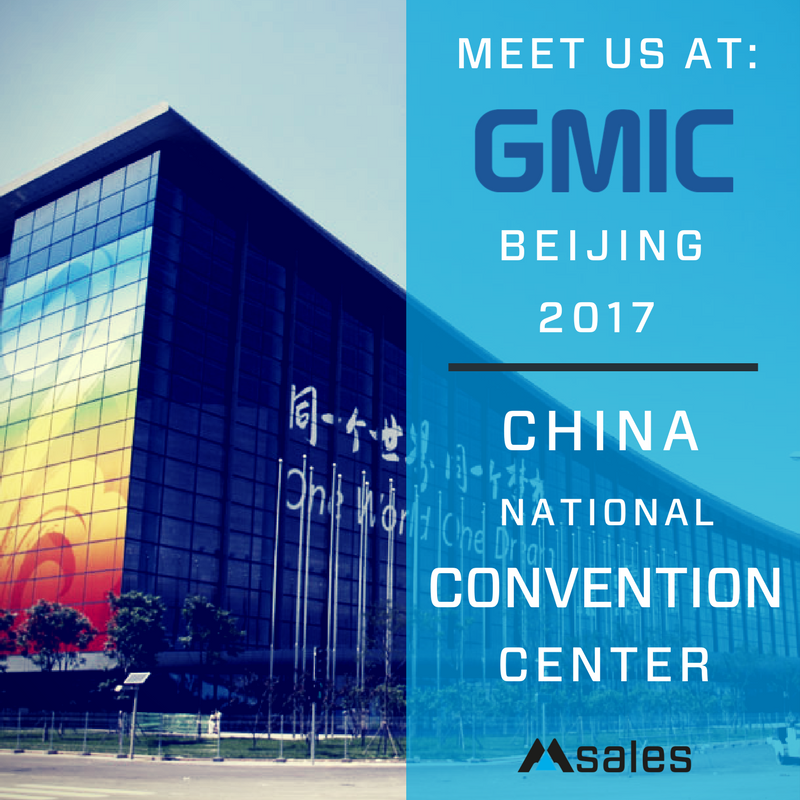 msales will be heading to Beijing, China for the GMIC show taking place at the China National Convention Center between the 27th and 29th April 2017. Celebrating the convergence of entertainment, music as well as technology, GMIC is the global platform connecting thought leaders across these innovative industries. If it is User Acquisition at scale that you are after, then make sure you book a meeting with our guys!